General Paul Kagame does not like the world to know his ultra-luxury lifestyle, especially how he travels around the world. Evidently, Kagame forgot to warn the organizers of the 2018 G20 Buenos Aires Summit not to record his travel mode. The entire Kagame landing was recorded. As indicated in the video, these days Kagame jets around the world in the Gulfstream G650ER described by its manufacturer as an airplane that does what ”no other aircraft can.” Technically, the aircraft belongs to Rwandan Patriot Front’s business empire, Crystal Ventures Ltd, from which the Kagame government charters the US$66 million aircraft. The range capability of the Gulfstream G650ER is most impressive. 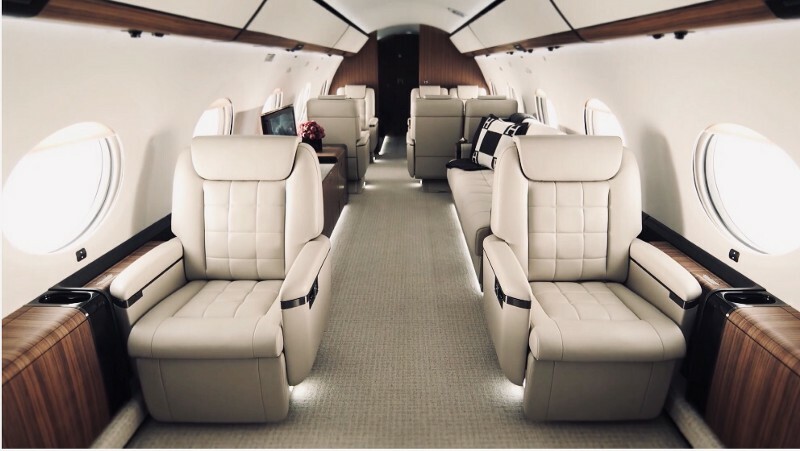 As explained by Gulfstream, the aircraft can fly nonstop from Hong Kong to New York — a distance of 12,947 km; or Los Angeles, California, to Melbourne, Australia, a distance of 12,766 km. Kigali to New York which is 11,330 km would be a piece of cake. Kagame joins a club of billionaires who fly the Gulfstream including the late Paul Allen, cofounder of Microsoft; Amazon’s Jeff Bezos; Larry Ellison, co-founder and chief executive of Oracle Corporation; and Laurene Powell Jobs, the widow of Steve Jobs, Apple’s cofounder. The people of Rwanda, most of whom live in poverty-stricken rural areas, would be shocked by Kagame’s lifestyle. Rwandans live in a country whose gross domestic product of US$9 billion is less than half of war-torn Afghanistan at US$19.5 billion; Kagame’s compatriots live in a country whose per capita income is US$748 versus US$765 in Haiti, a country considered a failed state. According to the World Bank, chronic malnutrition stunts the growth of 38% of Rwandan children under 5. Next articleGenocide of Fulani (or Fulbe) of Mali and Demonstration in front of the CBC House in Montreal, Canada.